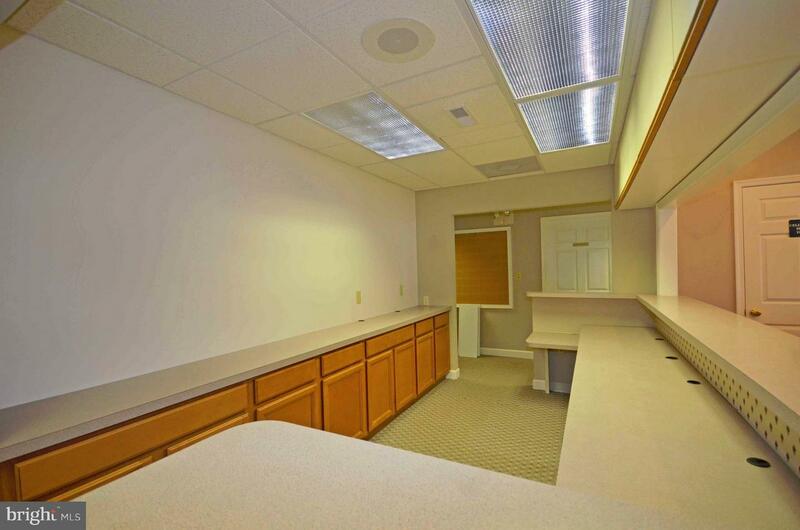 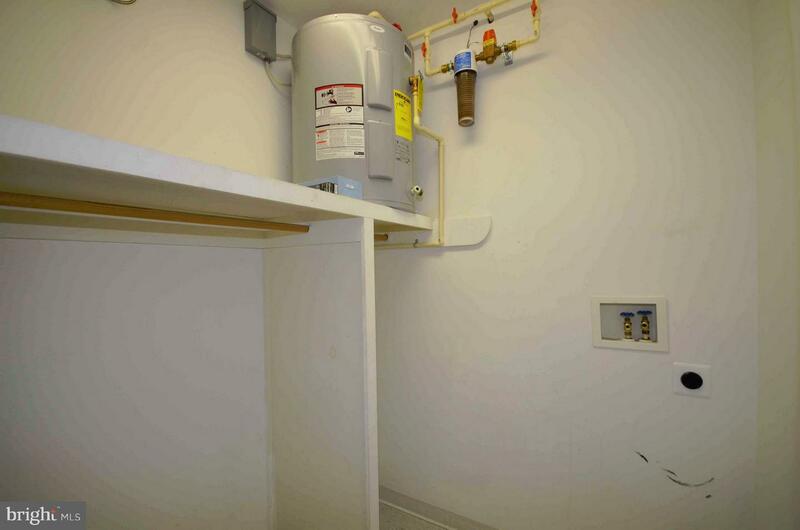 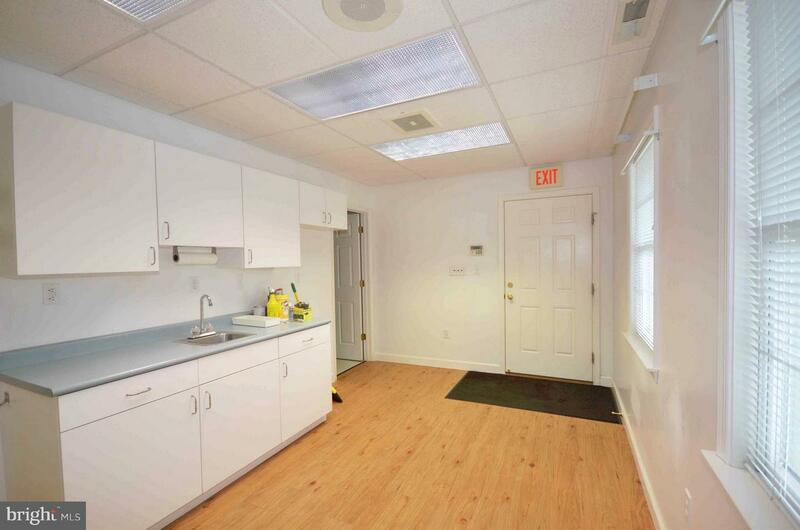 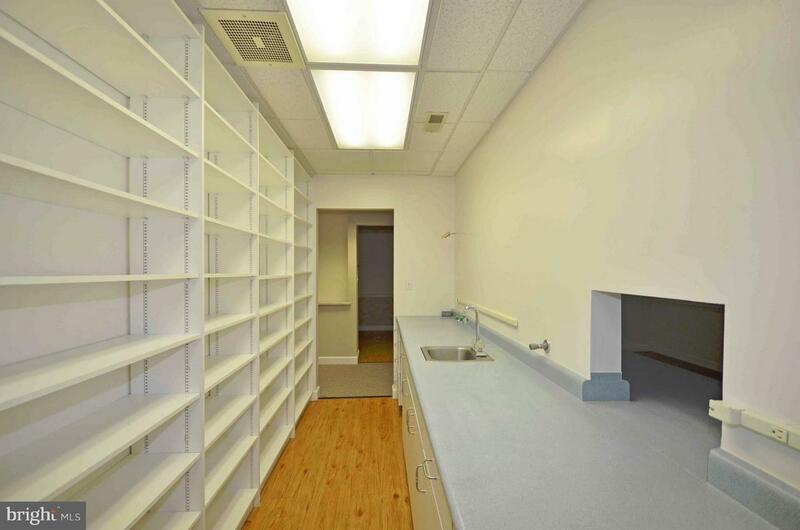 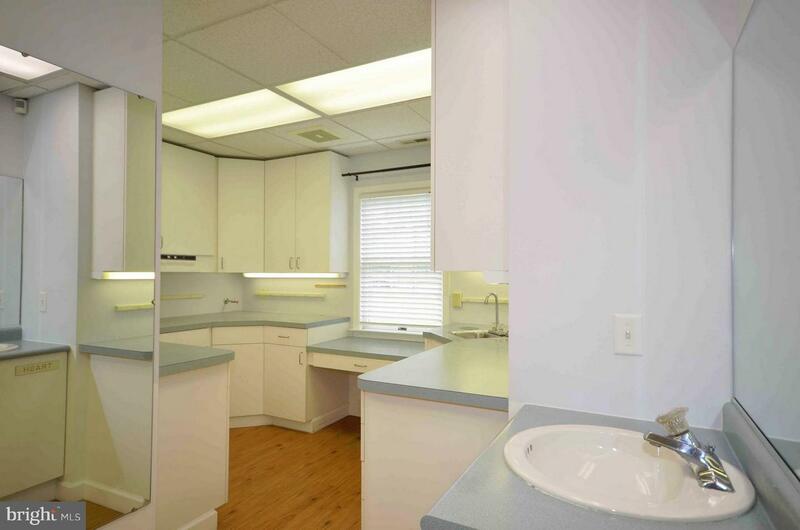 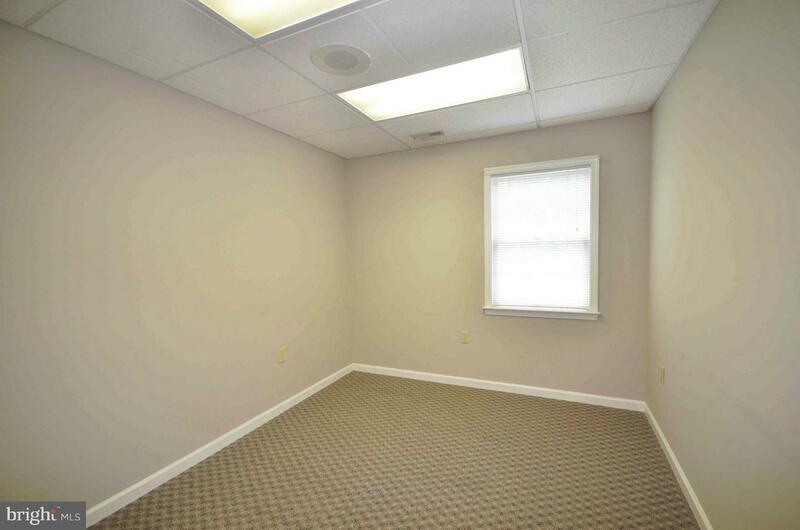 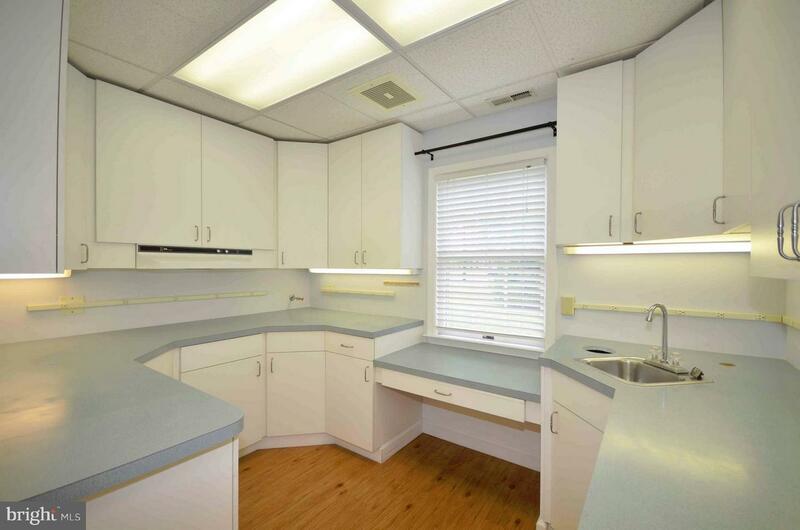 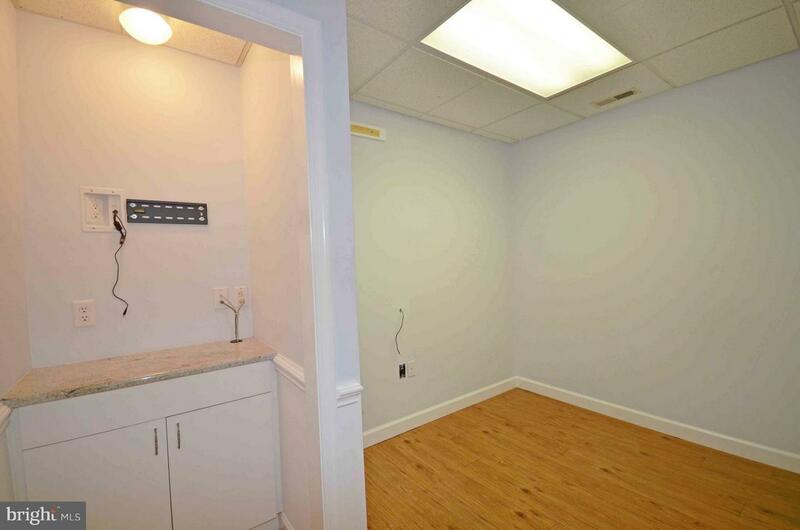 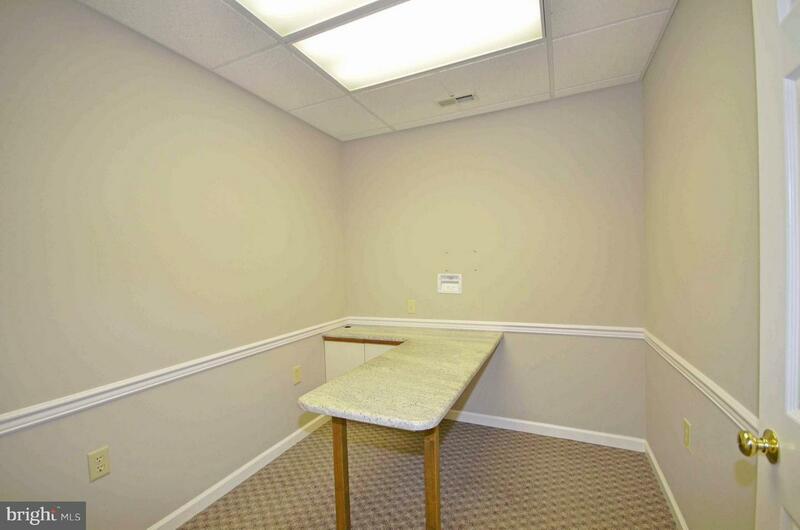 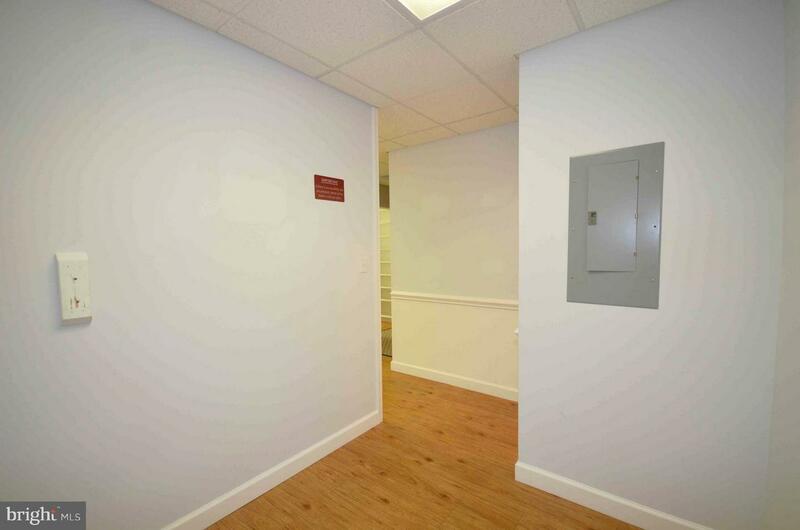 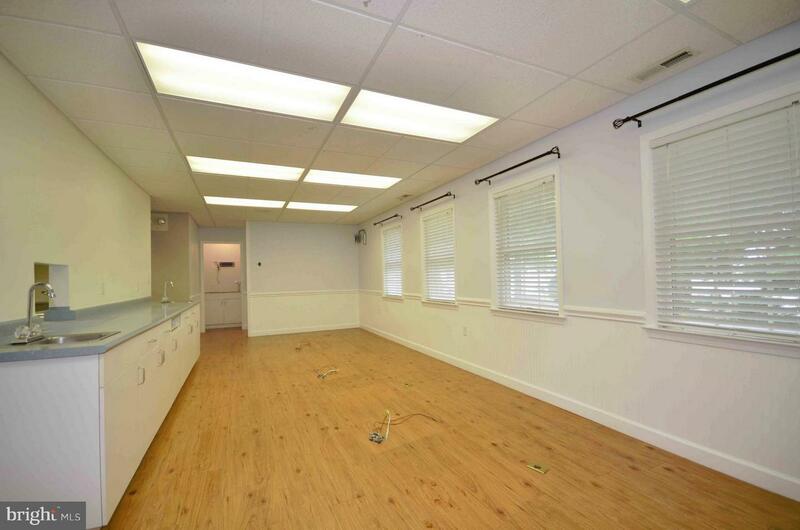 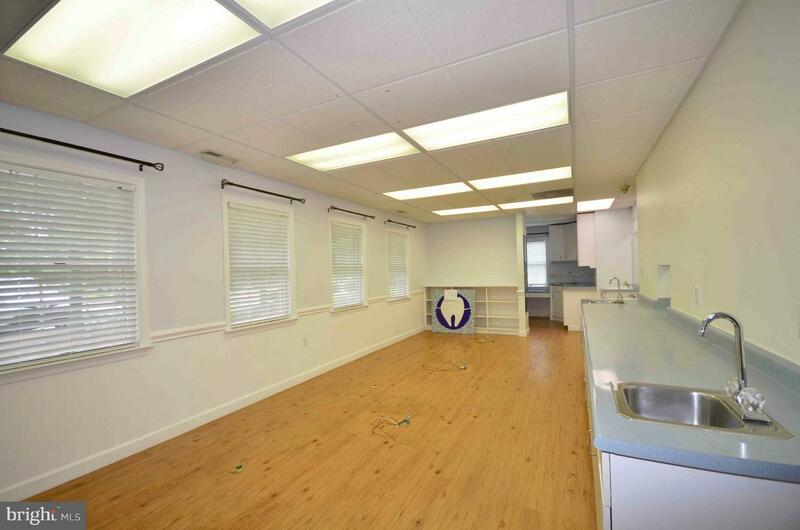 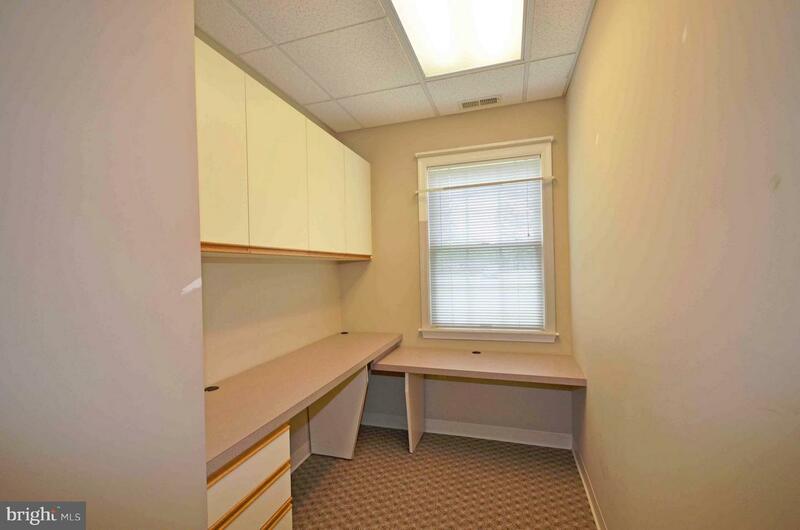 MEDICAL OFFICE CONDO: Good space conveniently located with great visibility. 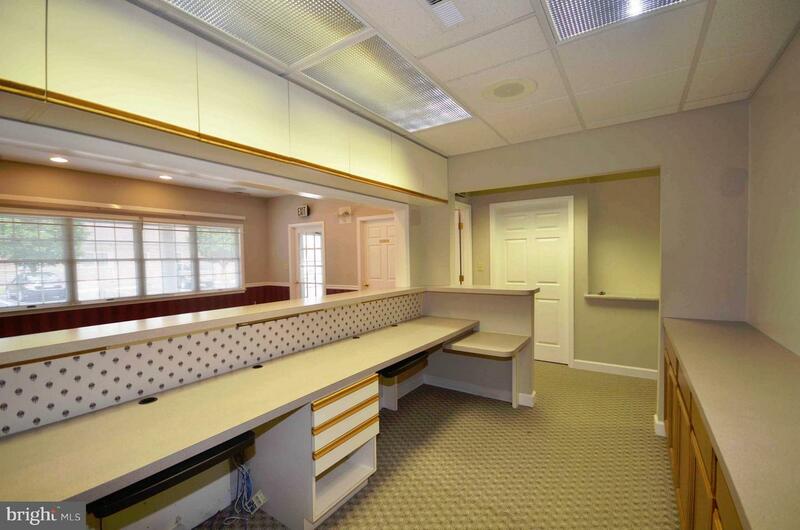 Great for medical, dental or private office. 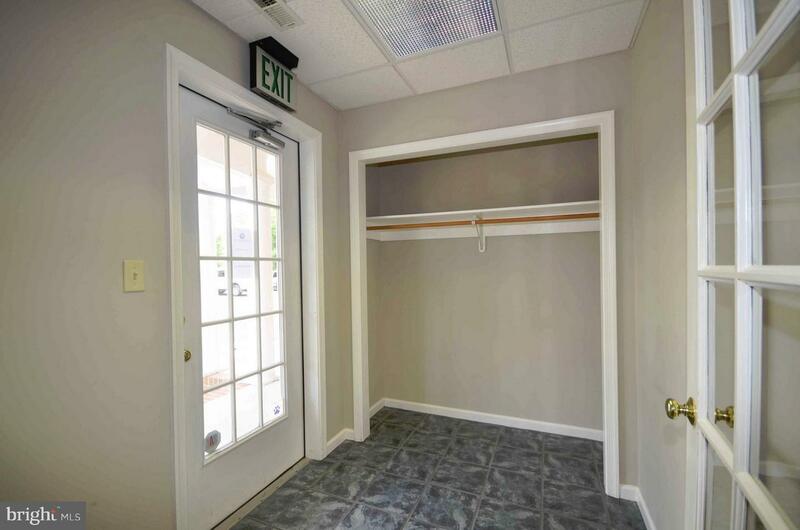 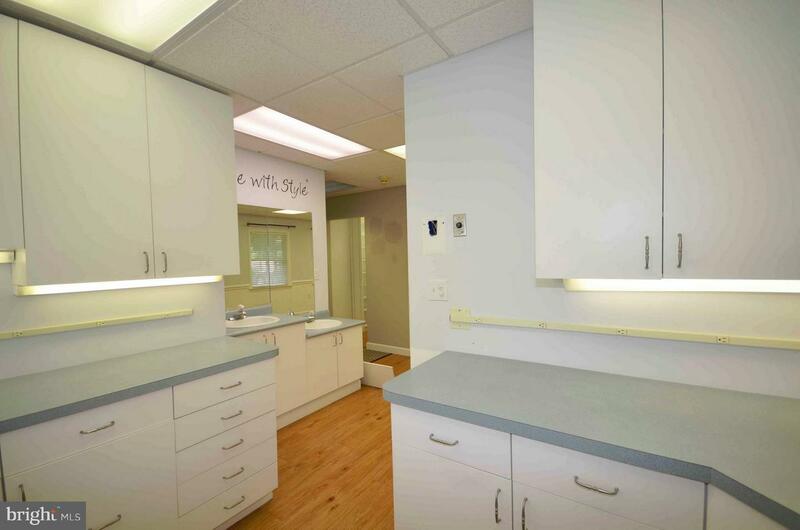 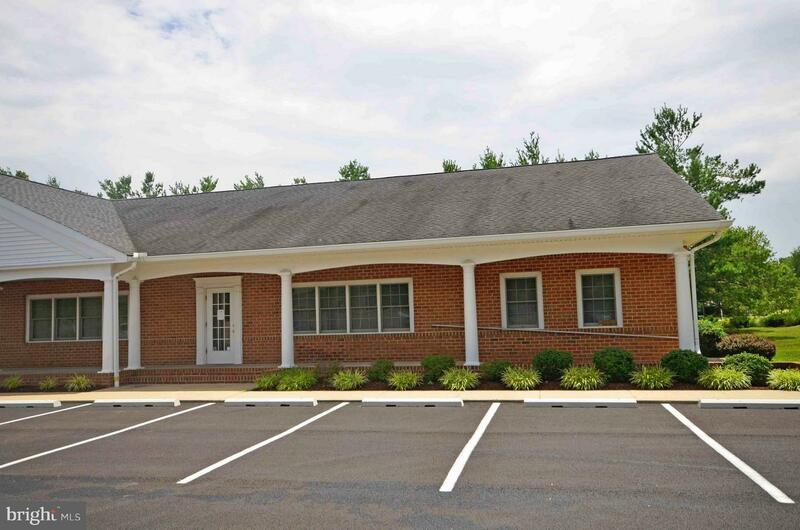 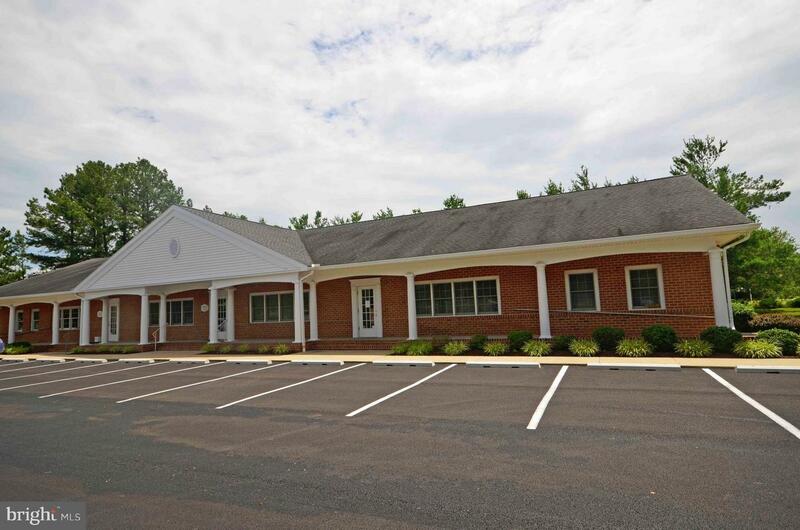 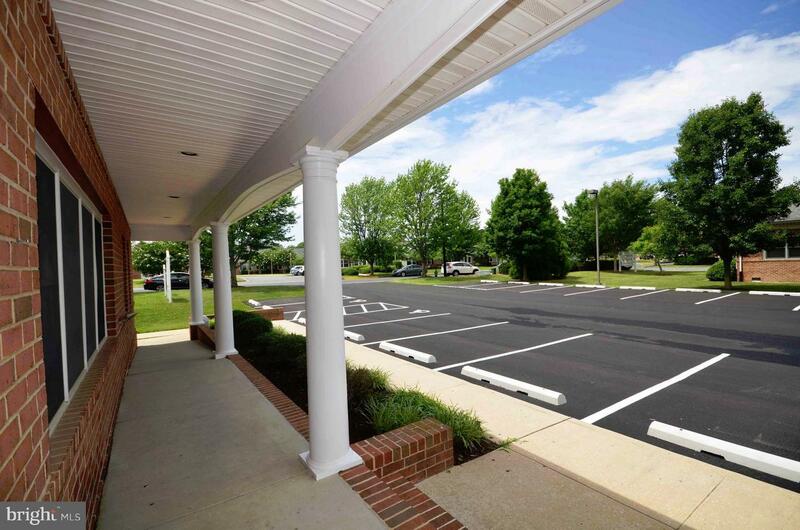 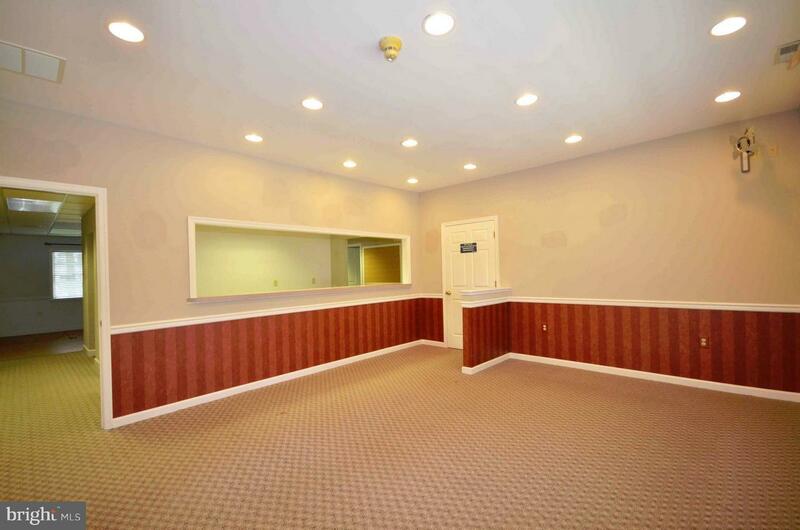 Well maintained unit with waiting room, reception area, office space and more!Call for exclusions.